Upgrade Your Forensic Camera System! Is your group upgrading forensic photodocumentation equipment, image management software or the way you are storing or releasing forensic data? 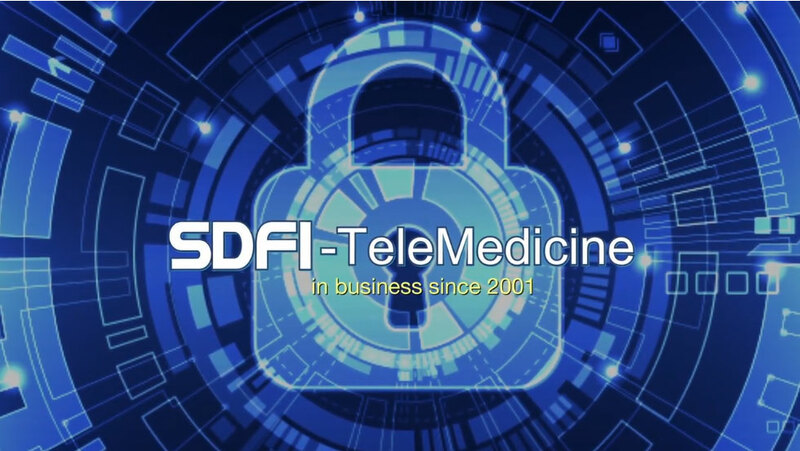 Contact SDFI to see if you are eligible to receive a credit towards a full Standard or Contrast SDFI Camera System! Click the video below to view SDFI Camera System Features. Now, Save 10% when you book your SDFI.Q. Webcam Hands-On Forensic Camera System Training! Are you looking for last week's product spotlight? SDFI Store & Send System. Why? Because it includes a complete labeled camera system that includes memory cards, card reader, tripod, foot pedal, hand held remote and all the accessories to take forensic pictures. store your images securely on your own network and/or environment. Why? Because SDFI includes AES 256-bit advanced encryption software tools so you can store images in your own environment securely. send your photos easily to anyone in the world securely. view images better than the naked eye. Why? Because SDFI captures images that are now 7,813% higher resolution than the first video colposcope and SDFI includes image management software with forensic tools that let you see better. Examples include the ability to compare images side-by-side using The SDFI Negative Invert Filter along with other Forensic Software Tools. out perform the colposcope digital imaging system. Why? Because SDFI includes the ability to shoot both internal and external forensic pictures. 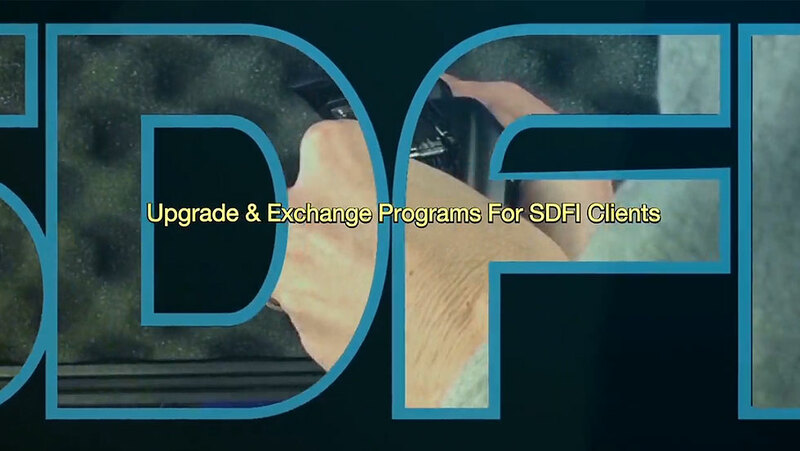 receive onsite hands-on SDFI system training. get unlimited customer service and support (no annual fees). participate in our camera loaner program when you are our client.